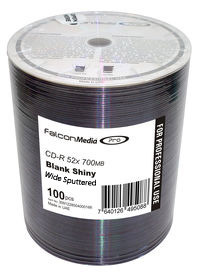 Falcon Pro CD-R Blank Shiny Hub Printable for thermal and silkscreen printing. 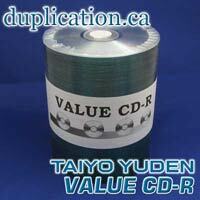 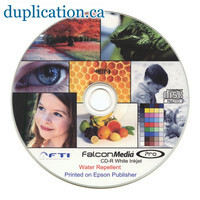 Falcon CD-Rs are excellent quality with a life expectancy of 40 to 100 years or more! 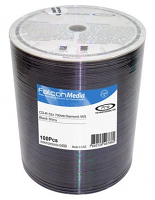 Burns at maximum speed up to 52X.